Most people think of athlete’s foot as something that only affects athletic people. However, anyone can get it. 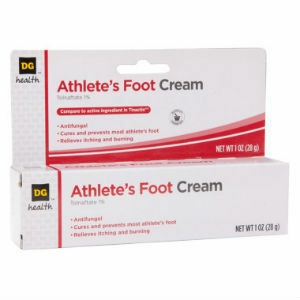 Athlete’s foot is caused by a fungus or bacteria that attacks the skin between our toes and the soles of our feet. Commons signs are sensitive, dry, or red skin. Warm, moist environments are perfect for these fungi to grow. How can I get it at a salon? The last thing most of us are thinking about when we’re having a relaxing day at the spa is contracting athlete’s foot, but it’s a more common place to get it than you may think. In fact, it’s the only disease you’re likely to pick up at a nail salon. People catch this nasty bacteria when the spa does not properly sanitize tools or whirlpools. When you’re at a nail salon, it’s possible that the person before you was infected. Workers have to make sure that they thoroughly clean the equipment and foot tubs so that athlete’s foot does not jump from one customer to the next. However, it is tough to get rid of the fungus, so salons need to properly train their workers in appropriate disinfecting practices. When you’re at a salon, don’t be shy about asking how they clean the equipment. While it’s unlikely that you’ll catch athlete’s foot at home, there are still some precautions you should take. Make sure you wear dry-wick socks because they are less likely to make your feet sweat. 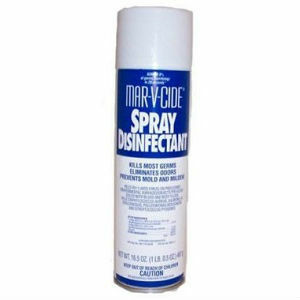 Disinfect your shoes with a spray or anti-fungal foot powder. Also, keep your feet as dry as possible by taking off your shoes as often as you can. On the other hand, avoid walking around barefoot in public places, especially swimming pools, saunas, and public showers. If you’re going to a new salon, and you’re not sure how they disinfect their equipment, consider bringing your own tools. There are medicated powders that can help cure the infection. Usually, you will be prescribed either Miconazole or Tolnaftate. Some also treat themselves by concocting a remedy made of 20% white vinegar and 80% water. If you soak your feet in this for 10 minutes every day, you can kill the bacteria. Another important part of treatment is anti-fungal creams. There are a lot of options, so you will want to ask your doctor which one she recommends. Some of the options are terbinafine, clotrimazole, econazole nitrate, and shampoos with ketoconazole. There are side effects, so you will want to discuss your medical history with your doctor. Don’t forget about your toenails. A lot of people get infected or reinfected because they ignore their nails. Infections can get under your nails just as easily as they can get on your foot. 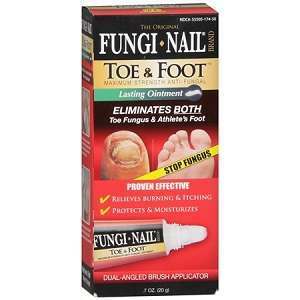 Know in advance that it’s tougher to get rid of nail fungus. It can take up to three or four months.